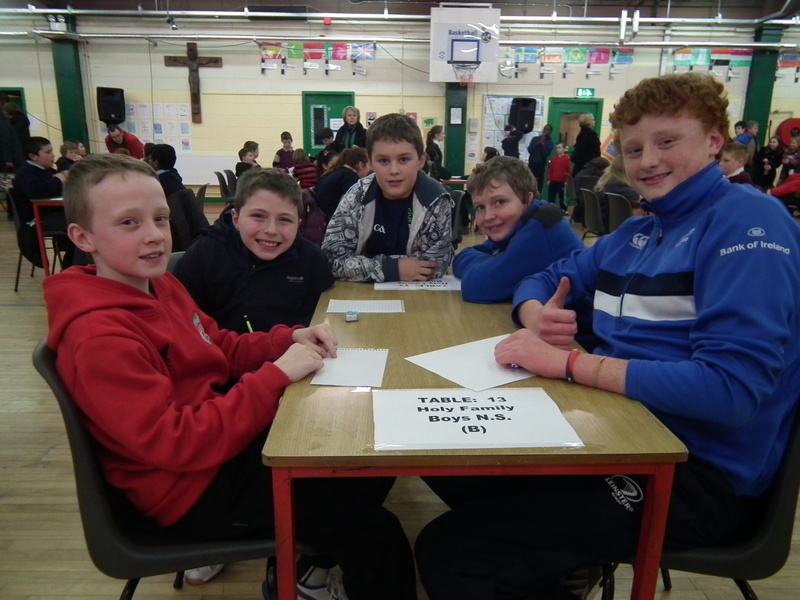 Well done to both our quiz teams at the Carlow Credit Union Quiz. The lads were just fantastic. 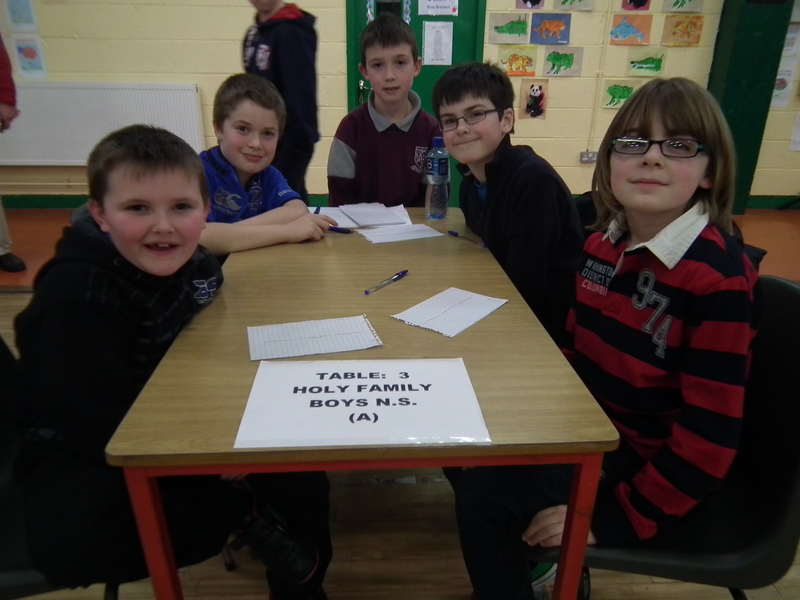 Photo shows both senior and junior quiz teams of Holy Family BNS.